On the back of surprisingly positive critical reviews, thew Huawei P20 and P20 Pro have become pretty darn popular here in the UK and abroad. We’re big fans ourselves, so we thought we would put together this look at our favourite P20 and P20 Pro accessories! 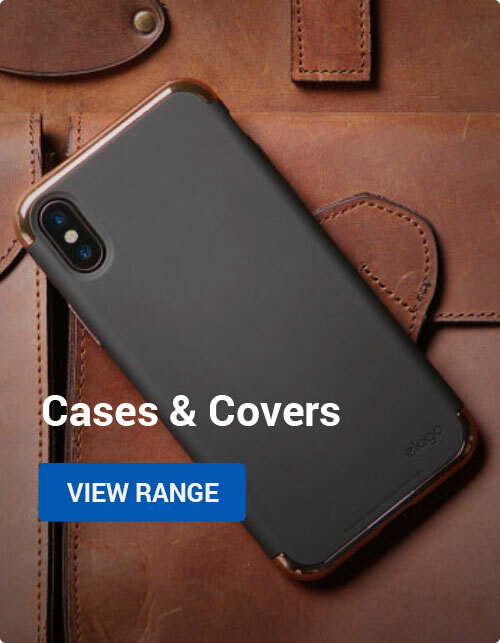 For P20 and P20 Pro cases, check out our recent blog and video. We’ll start with one of the most important accessories: a screen protector that will keep your P20 or P20 Pro’s screen in perfect condition throughout its life. 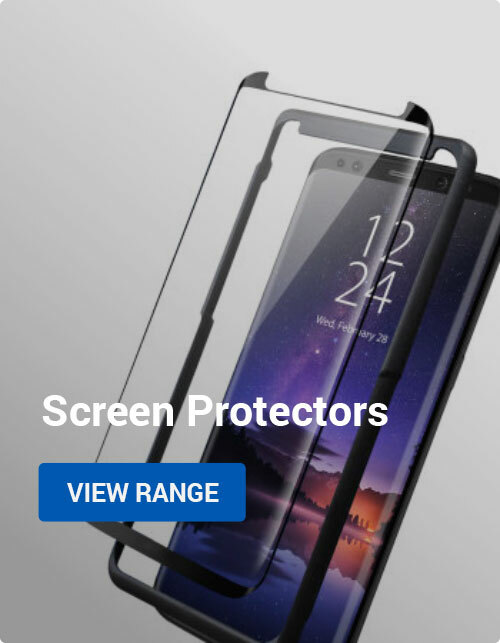 This P20 screen protector is made from tempered glass, so it’s easier to install and longer-lasting than cheaper plastic film screen protectors. It’s also perfectly fitted to the phone’s screen. Just make sure you get the right one for your phone – the P20 and P20 Pro are different sizes! Unfortunately, Huawei phones use their own proprietary fast charging technology, so it’s not possible to find a car charger that offers the same lightning speeds as the mains charger that comes in the box. Instead, it’s best to just grab a regular charger at a low price. This example from Olixar will do the job well, giving you two USB ports to use in a sleek and durable chassis. 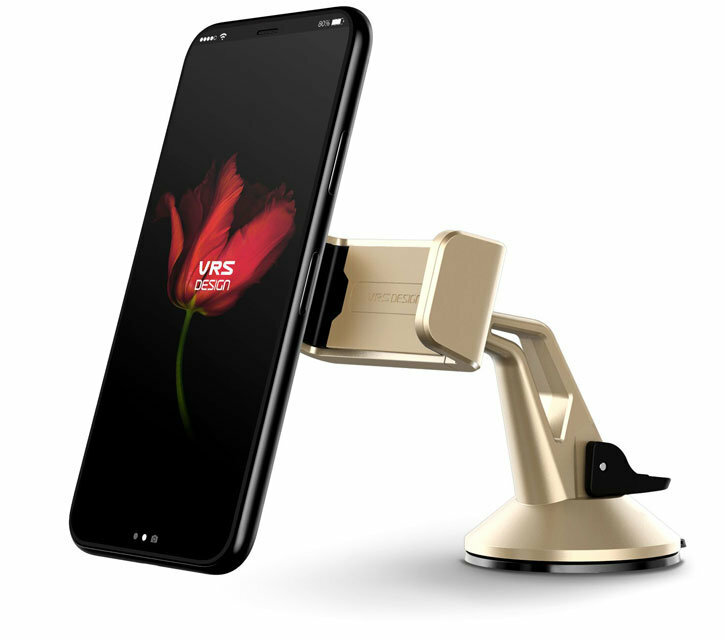 This stylish car mount, available in three colours, is a nice choice for the eye-catching Huawei P20 or P20 Pro. The mount works well on your dashboard or windscreen, providing a steady and secure platform that makes GPS navigation easy. The mount leaves the bottom and top of your phone free to allow charging, while the expanding grip will support any phones up to 103 millimetres wide. Because the P20 is only around 70 millimetres wide, you’re free to keep a case installed while using the car mount. 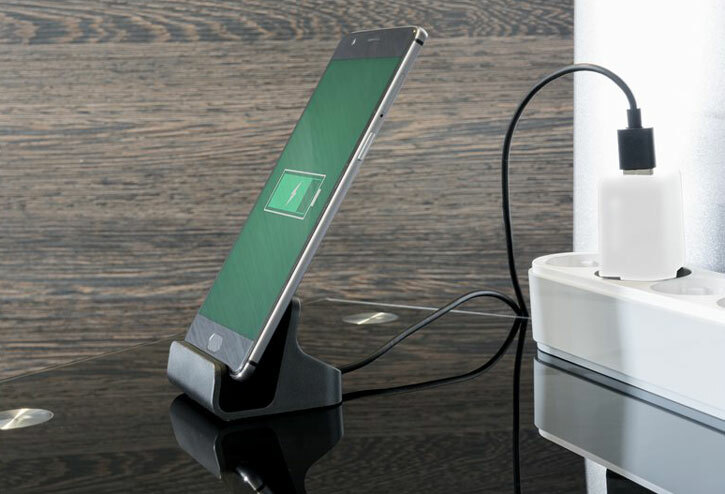 This simple USB-C dock is designed to make syncing and charging your phone as easy as pie. Place your phone onto the USB-C plug, and you’ll get rapid charging when connected to your original Huawei mains adapter. Your other option is to plug directly into your computer, and then you can copy music, photos and videos between the two devices. My favourite feature of this USB-C dock is that it’s case compatible, so you don’t need to take the case off every time you want to charge. It’s also jolly useful to have your phone upright in your vision, so you can actually see when messages and other notifications arrive — never miss an important email again! The P20 and P20 Pro’s excellent camera gives it a lot of flexibility. 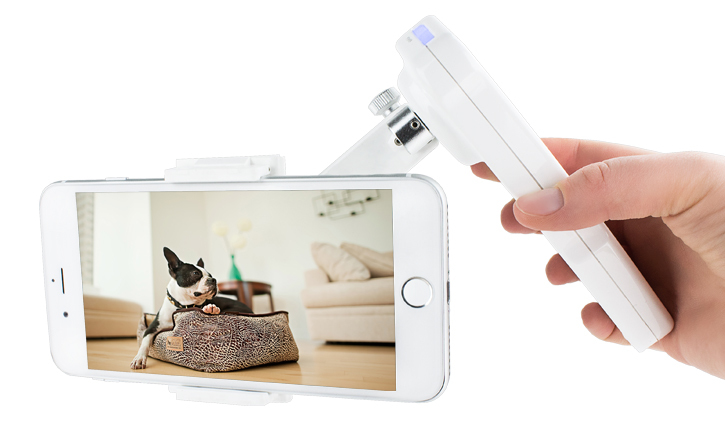 You could use it for taking quick snapshots of your friends, lush landscapes or even making your own films. If you’re going hard, then some specialised equipment might be in order. Clip-on lens kits like this one from Olixar are a nice choice, but you could go even further with a stabilising gimbal like this KSIX Steady Rec. Pop your P20 into the clip, then marvel as it keeps your phone perfectly level as you move around while filming. Electronic stabilisation is pretty good these days, but it’ll never be good as dedicated hardware like this. The Huawei P20 Pro features three cameras on the rear of the phone and of course, keeping these protected from harm’s way is important to ensure your photography is at its very best. 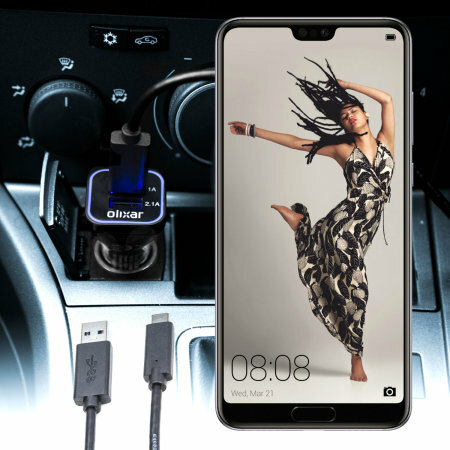 The Olixar Huawei P20 Pro Tempered Glass Camera Protectors – Twin Pack adds the required protection for peace of mind, while offering toughness and superb clarity. Thanks for checking out our look at our favourite Huawei P20 and P20 Pro accessories! Stay tuned for more P20 content in the near future too. 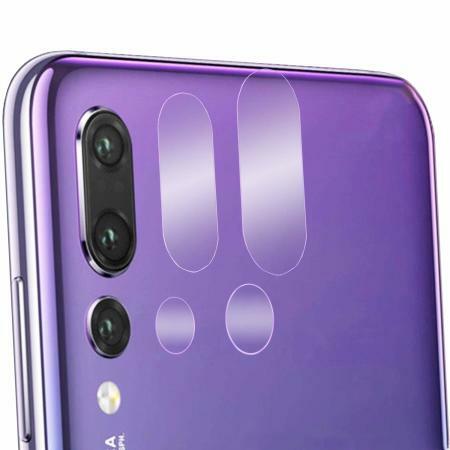 Android, Mobile Accessories Huawei, p20, p20 pro. permalink.